Comic Book Worth: Get a FREE Comic Book Appraisal! What's This Comic Book Worth? "What's this comic book worth?" is a question we hear a lot. The answer is, of course: "That depends." There are several factors which influence the value of vintage comic books. First of all, how rare your comic book is will have a big impact on its value. 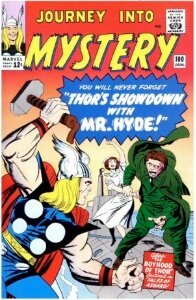 There are exceptions to every rule: some rather common comic books from the 1970s, such as Incredible Hulk #181 or Amazing Spider-Man #129, are still expensive because so many people collect that series, or (in the case of Wolverine) want the first appearance of the character. There are also some very rare comics that not many people are interested in collecting. Some issues from the 1940s and 1950s almost never turn up for sale, but nobody is really looking for them, and they don't fetch anything like what their scarcity should demand for them. In most cases though, the rarest comics will be the most expensive, and net you the most cash when you choose to sell yours. Read these articles to see the value of some of the world's most popular or famous comics! This could almost be ranked at #1, because comic book worth is massively influenced by condition. In some extreme cases (even if you don't get into fantasy land comics like Action Comics #1), the difference in a single jump in grade can be thousands of dollars. Here's an example. 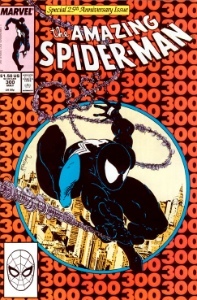 Amazing Spider-Man #300, not at all a rare comic book. Some example prices from actual sales of CGC graded comics are shown below. The difference between grades is quite noticeable. You'd expect a more modern comic to have this kind of pattern. What about a Silver Age comic though? This shows the extreme importance of comic book grading. CGC comics are "officially" graded with a rating stamped on the case. While comic books are always appealing to collectors, nobody (we hope!) is going to stop paying their mortgage to buy a vintage comic. Like it or not, what a comic book worth depends on the general economy. 2008-09 saw some of the panic in the financial markets spill over into comic collecting, with lower prices realized. 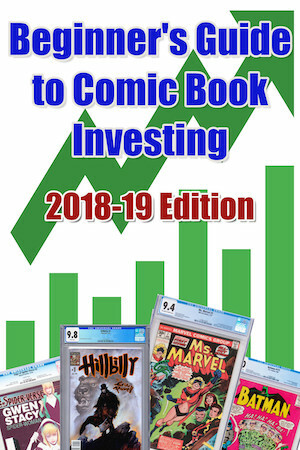 However, record sales in recent years go to show that there is strong support for vintage comic book prices, especially books in very high grade. All bets are off when a comic book movie is announced. Last year's declaration by Marvel Comics that their 2013 summer blockbuster would be... Guardians of the Galaxy (what? who?!) caught most comic book fans by surprise. First appearances of Star Lord (Marvel Preview #4) and Guardians of the Galaxy (Marvel Super-Heroes #18) saw the comics rocket in value. The same happened to key issues of Green Lantern comic before the 2011 movie release. The fuss tends to die down in time, and prices soften a little, but they get a permanent higher value in the long run. 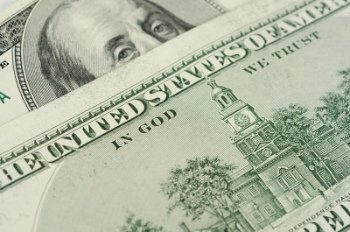 Cash in Your Comic Book Collection! Now is a good time to sell. Records are being set for key comics, so if you own a nice vintage collection, get in touch and we'll value them for you free of charge. We'll also make a cash offer if you want to sell.